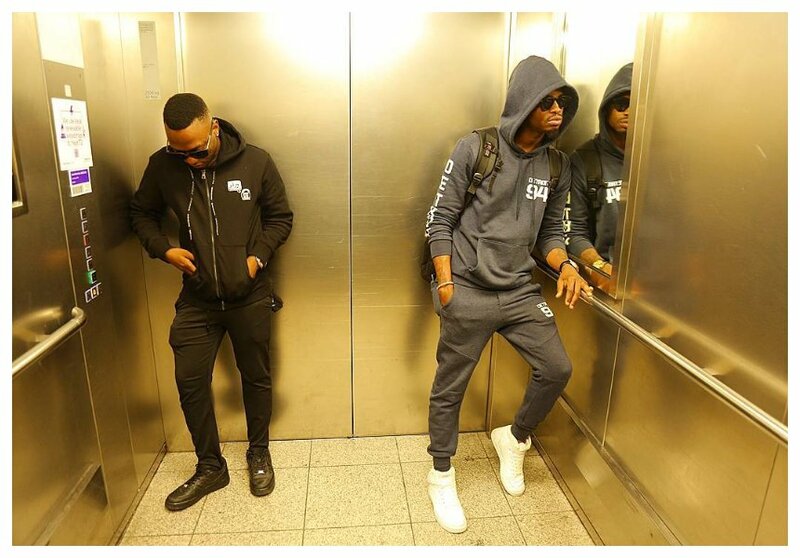 Tanzanian government, through Baraza la Sanaa Tanzania (BASATA), will try and settle the ugly situation between singer Diamond Platnumz and one of his former employees, Rich Mavoke who broke free from Wasafi Records. Mavoko managed to break free from his contract with Wasafi records after winning a case against WCB he had submitted before Tanzania’s music and arts regulation body (BASATA). Before then, he had accused Diamond of favoring other artists like Harmonize and ignoring him. This heightened the tension between Wasafi Records artists and Mavoko to appoint where the government has now become worried. BASATA has come out to share that it will intervene the situation and try to calm the two parties. “We have spoken to Wasafi and the label have no issue with Rich Mavoko. The organization will table a meeting between the two because there seems to be no real conflict between the two,” said the CEO Godfrey Mngereza on Tuesday, August 14.